For some people, a passport is a portal to the world. For others, it is a barrier to the travel freedom they seek. According to the Henley Passport Index, which is the most rigorous and sophisticated measure of global access, Kenyan passport has been ranked the 73rd most powerful powerful in the world with 71 destinations listed that you can visit without a visa or issued with a visa on arrival. 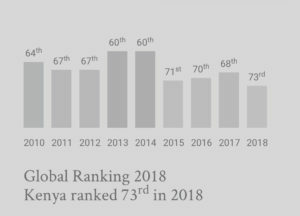 Kenya which is still the strongest passport in the East African region, has however dropped in rankings compared to 2017 where it was at 68th now down by 4 points to 73 a significant drop. South Africa holds the 3rd strongest passport in Africa at position 52 globally with 102 visa free destinations. Nigeria is at 94th with only 47 destinations. 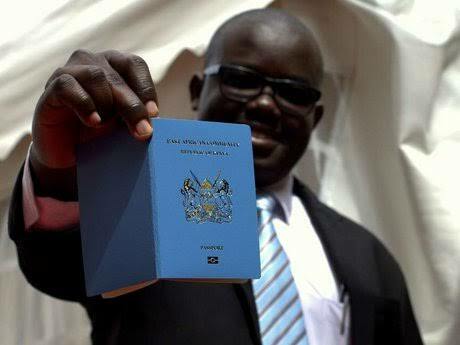 Kenya has the 6th most powerful passport in Africa after Seychelles which is 25th with 152 destinations, Mauritius, 31st with 146 destinations, South Africa and Namibia which is at 69 with 79 visa free destinations. Regionally, Kenya is the strongest with Tanzania coming right after at position 74 with 68 visa free destinations. Uganda, 77th with 64 destinations. Rwanda at 87th with 54 destinations. Chart indicating Kenya’s performance over the years. Japan has overtaken Singapore to claim the top spot on the 2018 Henley Passport Index, having gained visa-free access to Myanmar earlier this month. Japan now enjoys visa-free/visa-on-arrival access to 190 destinations, compared to Singapore’s total of 189. Japan and Singapore have been neck and neck on the index since they both climbed to 1st place in February — following a visa-exemption from Uzbekistan — and pushed Germany down to 2nd place for the first time since 2014. This quarter, Germany has fallen further to 3rdplace, which it now shares with South Korea and France. France moved up from 4th to 3rdplace last Friday when it gained visa-free access to Uzbekistan, while South Korea moved from 4th to 3rd place on 1 October when it gained visa-free access to Myanmar. Germany, France, and South Korea all have a visa-free/visa-on-arrival score of 188. Iraq and Afghanistan continue to hold the bottom (106th) spot of the Henley Passport Index, with only 30 destinations accessible to their citizens. 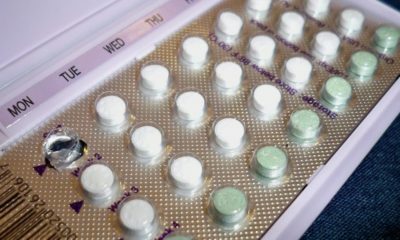 The US and the UK, both with 186 destinations, have also slid down one spot — from 4th to 5th place — with neither having gained access to any new jurisdictions since the start of 2018. With stagnant outbound visa activity compared to Asian high-performers such as Japan, Singapore, and South Korea, it seems increasingly unlikely that the US and the UK will regain the number 1 spot they jointly held in 2015. Asia: Cambodia, Laos, Macao(SAR China), Maldives, Nepal, Timor-Leste. 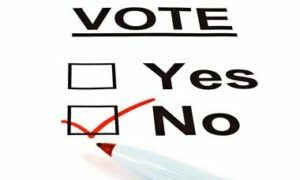 Africa: Benin, Burkina Faso, Cape Verde Islands, Comores Islands, Congo, Djibouti, Guinea-Bissau, Madagascar, Mauritania, Mozambique, Seychelles, Nigeria, Sierra Leone, Somalia, South Sudan, Sudan and Togo. Oceania: Palau Islands, Samoa And Tuvalu. This list mutates so you have to check with your travel agent. 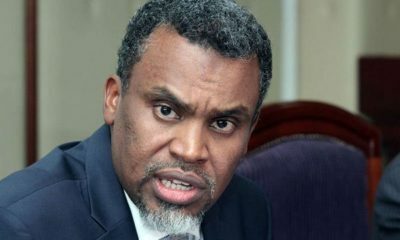 For several years, the South African passport has remained the third strongest on the continent in terms of its levels of access, with Lrst and second place held by the Seychelles and Mauritius, respectively. Both islands continue to outperform their continental counterparts due to their maintenance of prized visa-waiver agreements with Schengen countries as well as their own relatively open visa policies, which have generally been reciprocated. The Seychelles, which renders itself a completely visa-free destination, secured further deregulated visa access for its passport-holders through visa waivers from the governments of Thailand and Angola in the Lrst quarter of 2018. Similarly, Mauritius, which is visa-free for all but 16 countries, secured a visa-waiver agreement with New Zealand in April 2018. 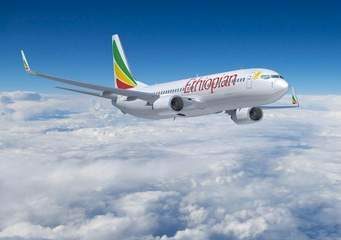 Although the rest of Africa continues to lag behind in the accessibility of their passports, there is reason for optimism. While visa-free access outside of the continent is still limited, African states are increasingly deregulating visa regulations for their continental counterparts. A case in point is Angola, which recently removed visa requirements for nine African countries: namely, Lesotho, Madagascar, Malawi, Cabo Verde, São Tomé and Príncipe, Morocco, Swaziland, Algeria, and Zambia. 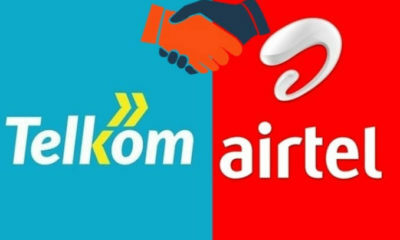 Similarly, the undertaking of the Central African Economic and Monetary Community to grant visa waivers to passport-holders of its member states (Cameroon, Equatorial Guinea, Central Africa Republic, Congo- Brazzaville, Gabon, and Chad) could also be replicated by other regional political blocs seeking to promote the African Union’s vision of increasing inter-African trade and travel, as outlined in its Agenda 2063 mandate. The launched double decker bus. Trade, Tourism and Investment CECM Hon. Fawz Rashid officially launched the Mombasa Sightseeing Bus at the Tusks earlier today. Among those present during the launch were Archbishop Martin Kivuva, Mombasa County Chief Officer Mr. Innocent Mugabe, Tourism Finance Corporation MD Mr. Jonah Orumoi, Proul-Mombasa Sightseeing Bus Limited acting CEO Ms. Evelyn Lelle, Kenya Association for Hotel Keepers and Caterers CEO Mr. Sammy Ikwaye and Kenya Coast Tourist Association CEO Mr. Julius Owino. 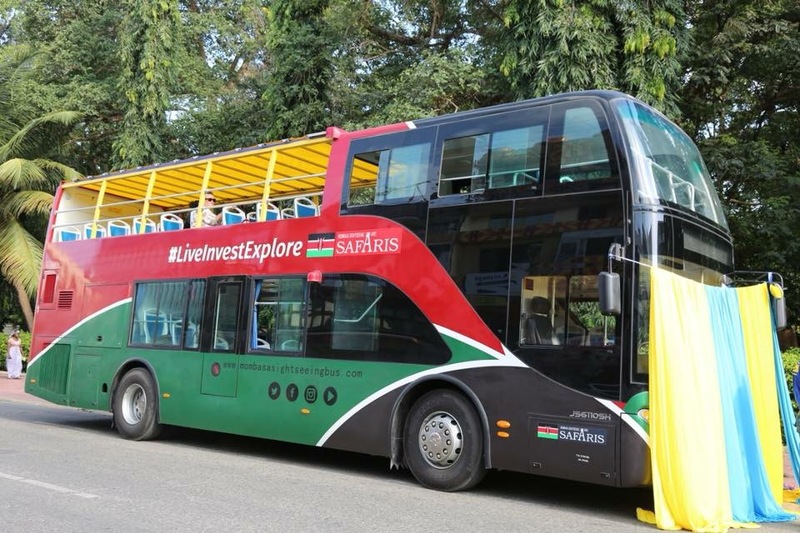 The introduction of the double-decker sightseeing buses to Mombasa’s tourism scene is a major milestone towards elevating our tourism industry and building the infrastructure for sustainable tourism success. This service addresses a gap in the sector that exists today, whilst also making Mombasa more appealing as a leisure destination to tourists. 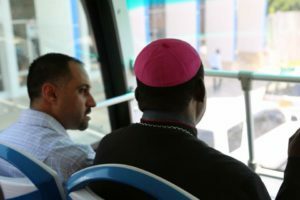 These tours will be one of the best ways for visitors in Mombasa to get acquainted with all that this unique city has to offer. 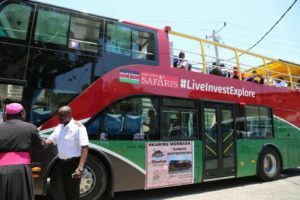 The county government of Mombasa will work hand in hand with the management of the sightseeing buses to put a facelift at the various stopping points to give tourists the opportunity to have quality interactions with our rich history and culture through sampling of our local cuisines, shopping for our traditional souvenirs and taking part in our local dances and music. A ride on the bus giving such a view. This will also loop in our youth and women into the tourism value chain as they provide these lasting memories to our visitors. This sightseeing bus should not only offer a fantastic service for tourists coming to Mombasa but for people living or working in or around Mombasa who might have a couple of hours to spare, or friends and relatives visiting from out of town. The open roof double decker bus will allow tourists to hop-on and hop-off as much as they like at any of the bus stops on the route and see all the best sights and attractions that Mombasa city has to offer. 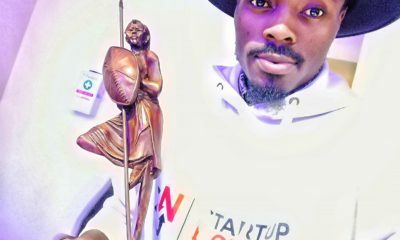 On 29th September 2018, Cytonn held its Company, Markets & Projects Updates Event for Quarter 3. 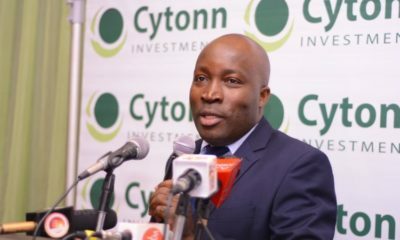 The quarterly forums enable the company to provide updates to investors on our outlook of the economy and attractive investment opportunities, while also addressing any questions clients may have pertaining to their investment with Cytonn. The event was held at The Alma, a comprehensive residential development in Ruaka by Cytonn Real Estate. Investors present also had the chance to inspect the progress of The Alma which is currently 67.0% complete, and visit the show houses for the 1, 2 & 3 bedroom units. Speaking during the forum, John Ndua, Cytonn’s Investment Associate presented Kenya’s economic review, highlighting the various areas that will shape economic growth in 2018. “We maintain our positive outlook on the 2018 macroeconomic environment, supported by Agriculture, Real Estate, Construction, together with accommodation and food services”, noted Ndua. Victoria Wanyanga, Cytonn’s Project Management Assistant updated on the progress of the various projects by Cytonn Real Estate. These projects include the Amara Ridge, which is 100% complete with all units sold, and The Alma which is 67.0% complete with hand-over of the 1st phase expected in Quarter 1, 2019, among others. Grace Weru, Cytonn’s Finance and Administration Manager, gave important updates regarding the Cytonn High Yield Solutions (CHYS), an investment product by Cytonn Investments. Grace highlighted the governance structure of CHYS, noting that assets under management had grown from Kshs. 7.6 billion in December 2017 to Kshs. 10.3 billion as at September 2018. 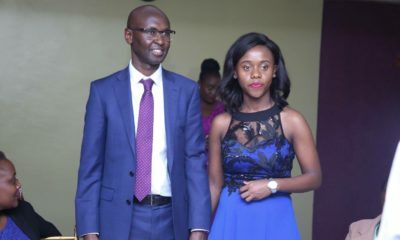 Faith Maina, Investment Analyst at Cytonn Investments, presented the actionable investment opportunities, noting that there are three broad ways through which one can invest in real estate. These are equities, mezzanines and project notes. 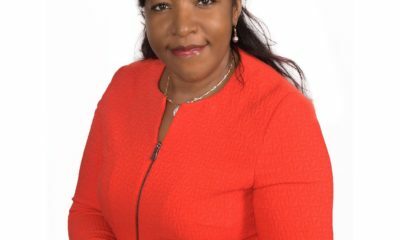 “Project Notes are used to finance real estate developments, and allow all investors access to attractive real estate returns, that would not necessarily be available in the public domain’’, said Faith. 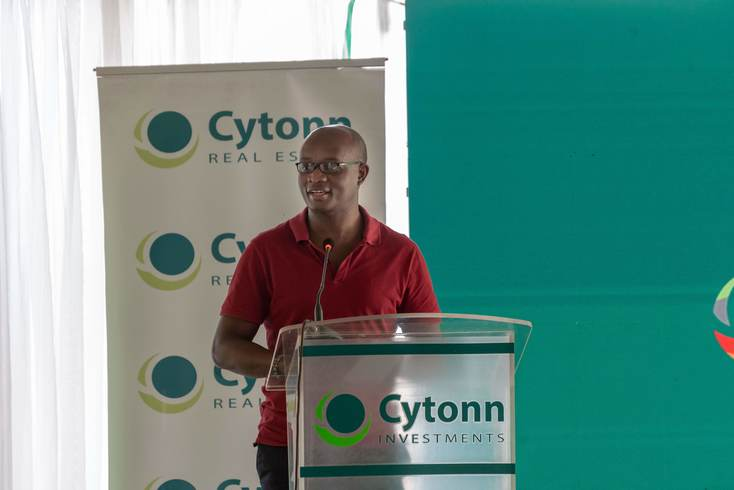 Cytonn Investments, noted that the main reason the company holds such events at their real estate developments is to boost investor confidence and show them the progress of the projects. 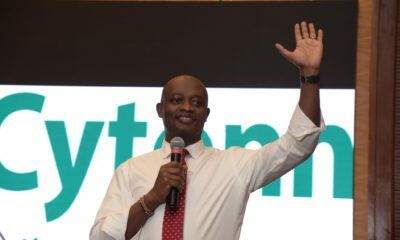 Edwin, also explained in detail the dispute that part of the Senior Management of Cytonn Investments are involved in with their former employer, Britam, assuring the investors that there was no foul play from their part, and urging them to maintain their confidence in the company. He also led the Q & A session, where client questions were addressed by Senior Management. 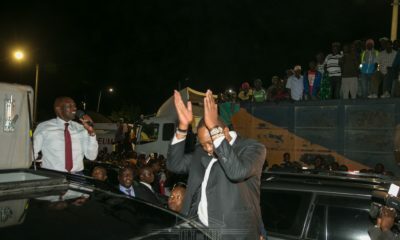 In 2014, the government was all system set to demolish the premium estate and church sitting on public land but in what is still clear in many people’s minds, Mike Sonko came to the rescue of his friends when he directly called and put on speaker the President who directed the demolition be stopped. 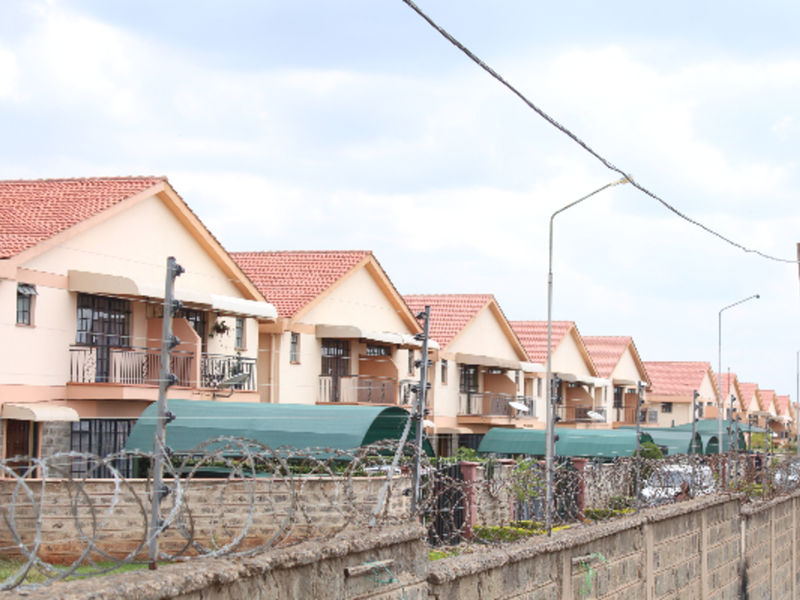 The estate built 10 years ago is of 600 houses, each valued at Sh16 million. Most are inhabited by their owners while others have been rented out, it is valued at Sh10b. 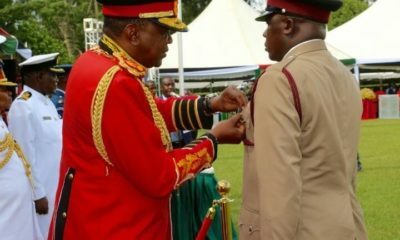 The 243-acre parcel of land which was grabbed by the Diamond Estate is owned by the Kenya Veterinary Vaccines Production Institute. 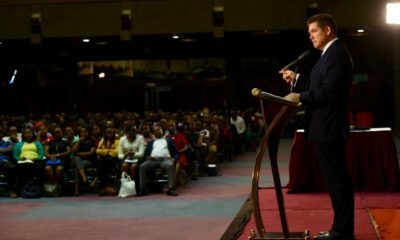 In the same line, other properties sitting on public land and which must be demolished include the 15,000-seater Winners Chapel auditorium and two other residential estates, Banque Villa and Executive Housing. The parastatal land was fraudulently acquired in the mid-1990s, subdivided and systematically allocated at throw away prices to Sharjah Trading Co. Ltd, Rielco Co. Ltd and Samu Ltd. 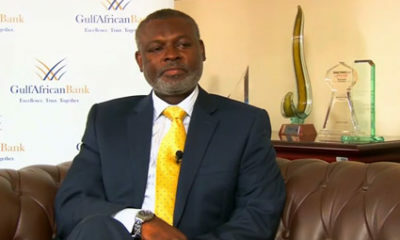 In May 1995, Sharjah Trading Company sold two of the plots for Sh500 million to NSSF. 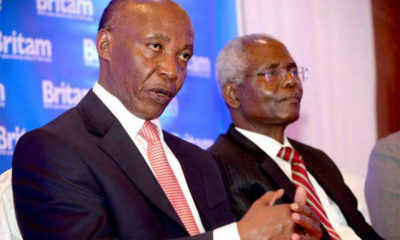 The firm had paid only about Sh100 million to acquire the land. 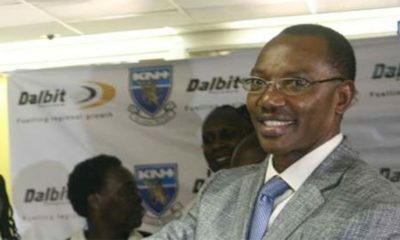 Diamond Park Housing Co Ltd bought three parcels totalling 25.2 hectares of the land from NSSF and put up two high-end housing estates which it sold to buyers. The development is located on Likoni Road off Mombasa Road and consists of four-bedroom semi-detached maisonettes. 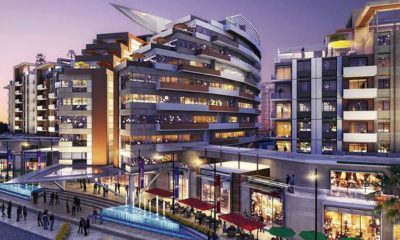 Each of the units at Diamond Park has a price tag of Sh25 million, according to an online listing by realtor Villa Care. Nigeria-based Winners Chapel International also claims to have bought its 2.9 hectare plot from NSSF. 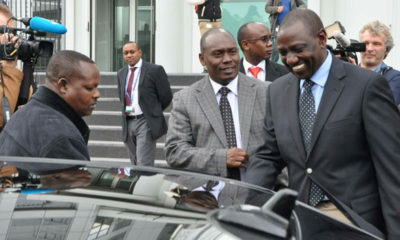 The mega church was officially opened by deputy President William Ruto in April last year. 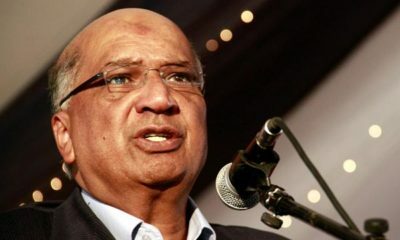 The Kenya Bankers Sacco has also been caught up in the grabbed land dispute since it is the developer of Banque Villa residential estate, also earmarked for demolition. 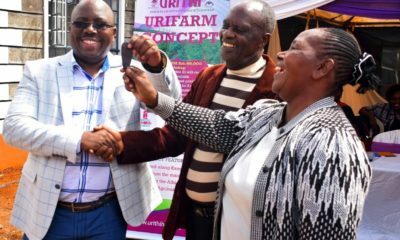 The sacco bought two plots measuring 4.04 hectares from Rielco Co. Ltd and Anne Nyambura, who served as secretary to former commissioner of lands Wilson Gachanja. Sheikh Khalifa, the ghost director and a billionaire, is the ultimate financier and owner of Diamond Estate with other partners. 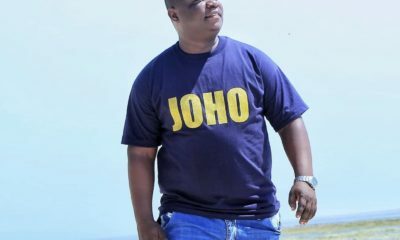 Khalifa also owns Alfa Traders the company involved in grabbing public land in Eastleigh belonging to hawkers and he opts to take a laid back position in all these dealings. Khalifa uses Farah Mohamed Barrow and Ali Sheikh Mohamud as his trusted proxies, and they’re the one’s who appears as owners in nearly all his properties. 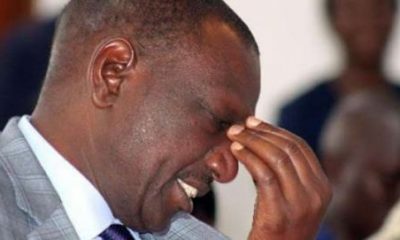 Sheikh Khalifa, owns Diamond Wholesalers, the biggest Mumias Sugar distributor in the country a business he’s been in for the longest time through Kidero’s reign to date Diamond Wholesalers is amongst companies whose directors were arrested in Eastleigh, they were found to be selling the mercury laced sugar. Clearly, this group has their feet deep in illegal business dealings. Will SANY spare them this time and whether Sonko will come to their rescue like he did the last time? All public land must be repossessed.